A U3A Photo Trip to Pontypridd, just up the road from Cardiff, but not somewhere I visit too often. This time with Jen keeping me company as my “minder”. Here are three pictures of the historic bridge designed and built between 1755 and 1756 by William Edwards. 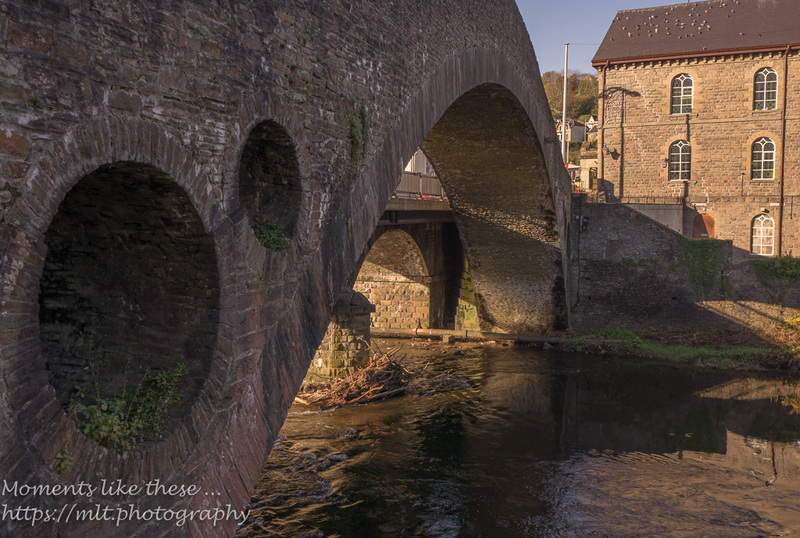 This entry was posted in Landscape and tagged 2017, B&W, Bridge, Pontypridd, Taf. These are great D. Like the black and white one very much. Enjoyed being your minder !